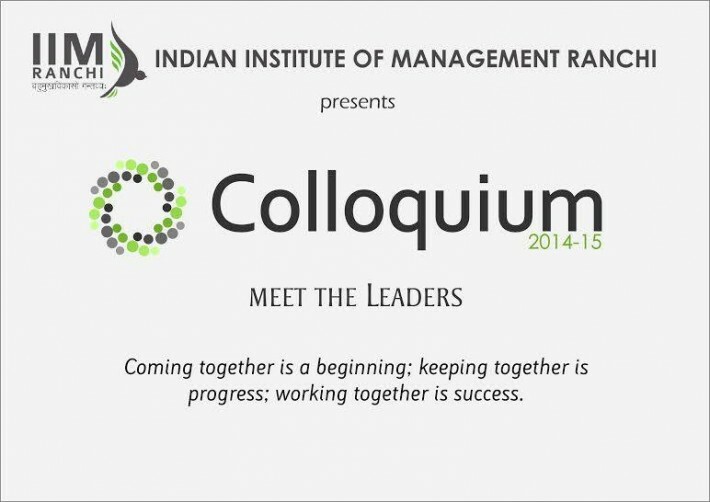 The fourth edition of Colloquium- the annual series of guest lectures by industry leaders and corporate honchos, kicked off on a high note at IIM Ranchi. 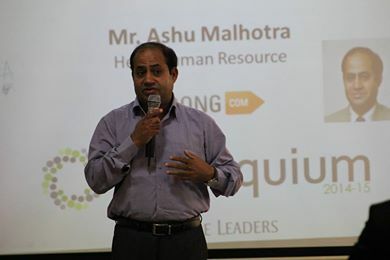 Mr. Ashu Malhotra, HR Head of e-commerce giant Jabong.com visited the campus as part of the event. 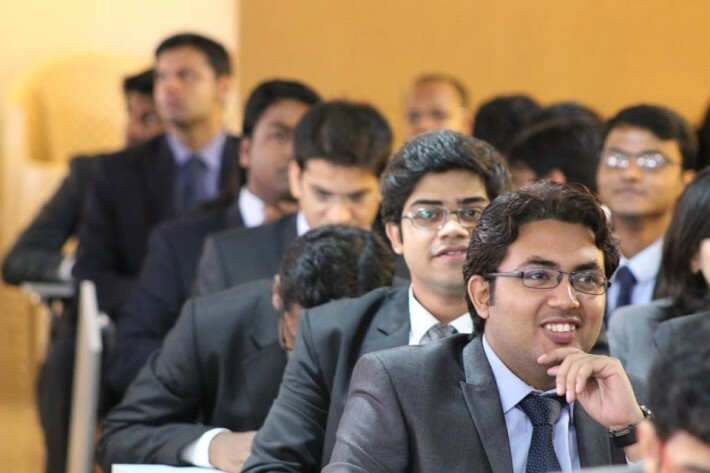 He invoked the students to aim big in life and to be good human beings by connecting with people around us (people orientation), respecting others in the company and learning constantly from the immense knowledge repository that lies around us. The guest went on to express three extremely vital mantras of and about life- “Life is beautiful”, “Life is like a canvas”, “Life is a series of choices we make”. He invigorated the students with passion and motivated them to take life head on.The students followed this up with extremely insightful questions about the challenges faced by HR professionals of the e-commerce industry and the future of e-commerce in rural India. Mr. Malhotra answered all the queries with utmost interest and was quite impressed by the quality of students and their active participation in the event. “ Stay ahead of competition, take life very seriously, take full charge of your life and have a very beautiful life ahead”, signed off Mr. Ashu Malhotra.